Having a princess and a hero fan at home, my husband and I are very much into it as well, especially because we hear about it when our children are playing. The excitement of going to a Disney on Ice show begins at least a month ahead in our home. 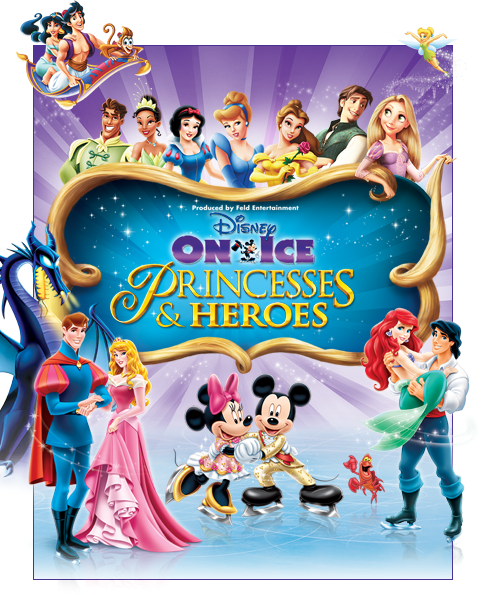 As the days gets closer to the show, the only thing our kids remind us about is the Disney on Ice show. I think it begins our December holidays with lots of excitement to watch the lights, music, vibrant magical performances of the characters at Disney on Ice. Disney Junior will be celebrating Halloween during the weeknights all of October from 6pm ET. They will have Halloween episodes all day October 30th and 31st. Enjoy the Halloween themed episodes of Jake and the Never Land Pirates, Sofia the First, Stella and Sam, Henry Hugglemonster, Bananas in Pajamas and more. They got help from their dad to cut out the shape from an egg carton. Then they coloured the spider and decorated by putting eyes for the spider and placed craft pipe cleaners on both sides to resemble the spider's legs. I used to make these with my girls when they were younger,they so sweet. We would enjoy making this one.